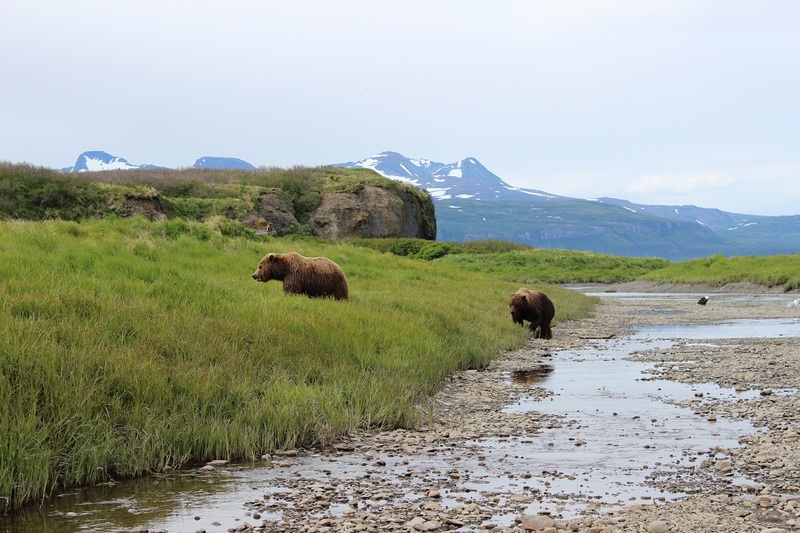 On this 7 to 8 hour Alaska Bear Viewing tour within Lake Clark National Park, our dedicated guide/bush pilot will take you on the trip of a lifetime. 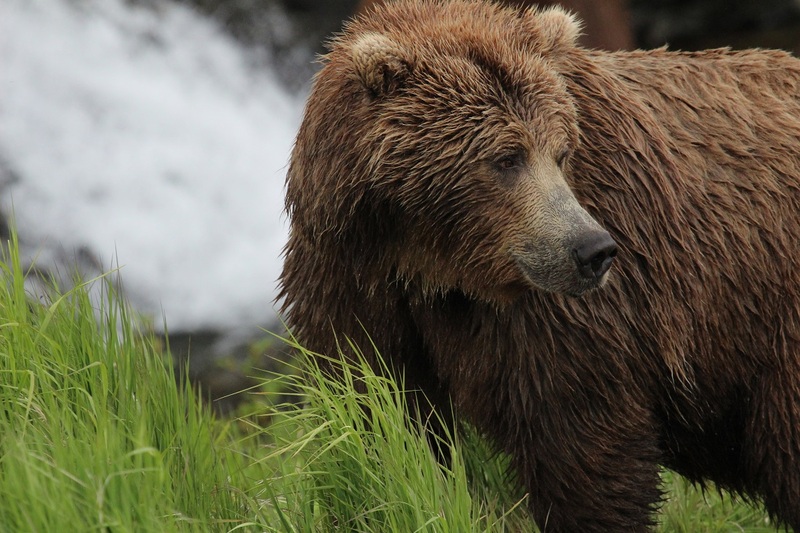 You’ll experience Alaska bears in ways that will change you forever. This adventure is designed around a maximum 5-1 ‘explorer’ to guide ratio. Our guides get you out of the plane and literally into nature. We place emphasis on your safe wilderness interaction using our experience and skills. 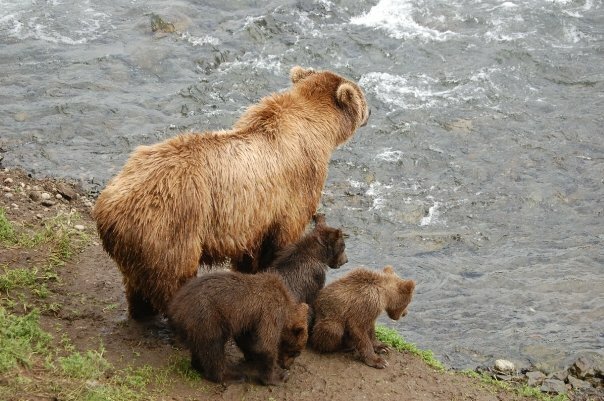 Viewing bears in their natural habitat is incredible, because their natural habitat is so stunning! Let us show you. 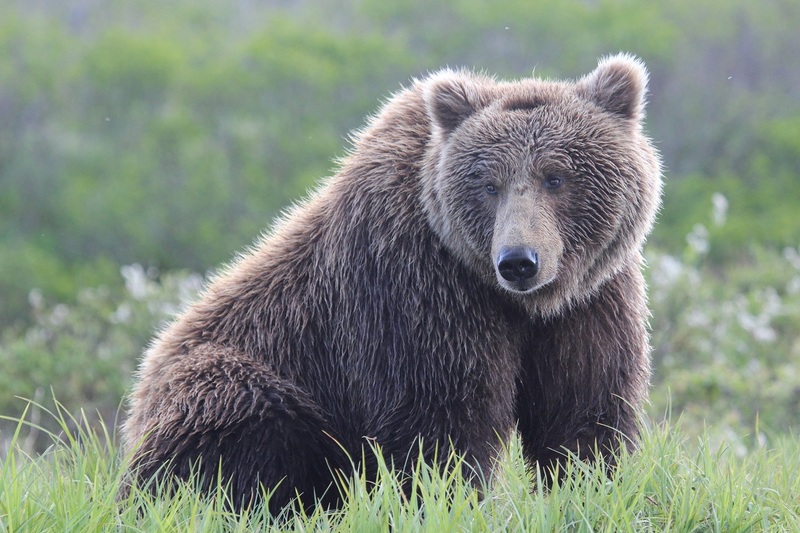 After receiving a thorough safety briefing and outdoor orientation, you’ll depart for the wilds of Alaska! Our specially equipped and modified late model Cessna’s (big tires, heavy duty landing gear, every seat a window seat…) makes this air travel unique to anywhere in the world. 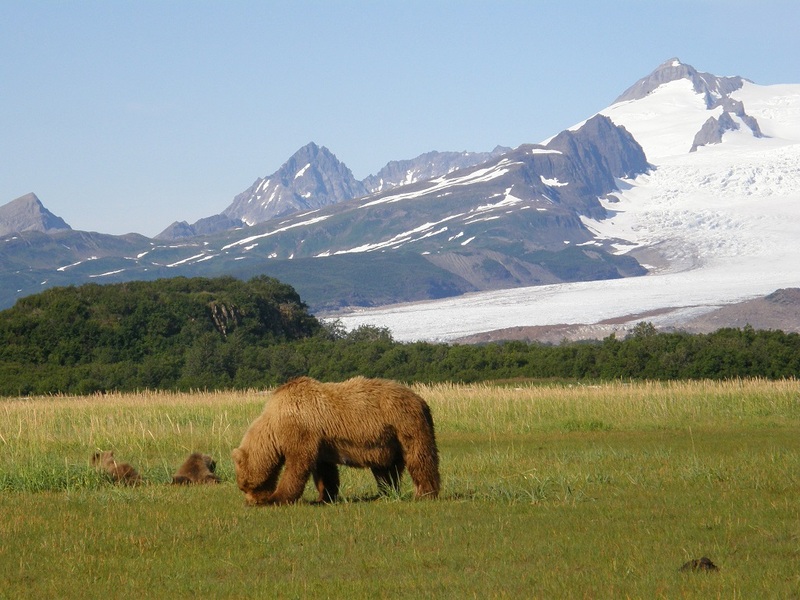 Landings are on beaches and grasslands within Lake Clark National Park including, both Chinitna Bay and Silver Salmon Creek. Our company is a respected operator, and one of a few permitted by the NPS for such activities. We practice nature sustaining and animal respectful interactions. We utilize specially modified Cessna and DeHavilland wheeled planes where every seat is a window seat. Music, two-way Bose noise-cancelling communication headsets, and on board beverages are standard on our flights. 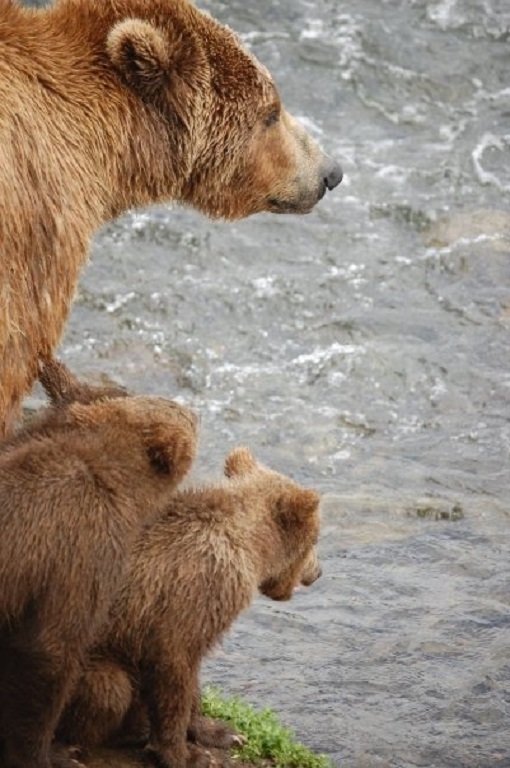 Our experienced Alaska pilots were raised in this very country and love showing it off. Total Duration: 7 to 8 hour experience. Dates of Operation: May thru September. One daily departure (from Anchorage). Times may vary due to tide schedules. Maximum number of travelers on this adventure is 5.